Weeks ago a lorry accidentally bumped into the back area of my Honda (while driver was driving it). Thankfully, I wasn't inside the car. And also, everything was functional except that we could not open the boot of the car. I asked around for contacts and luckily the salesman at Honda gave me this contact. 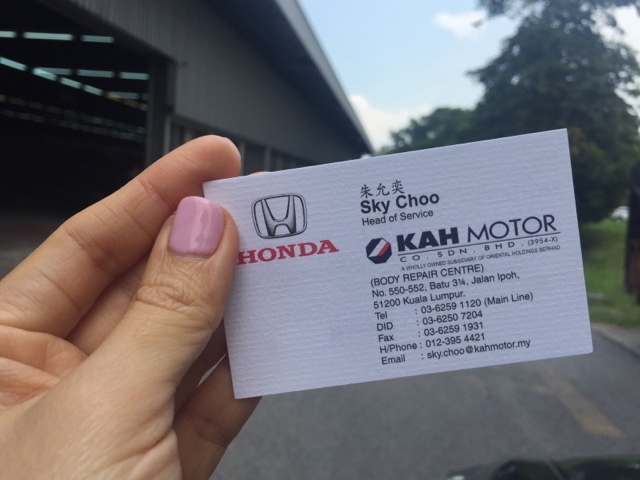 Sky Choo from KAH Motors was very prompt and he had the car done in a few days. 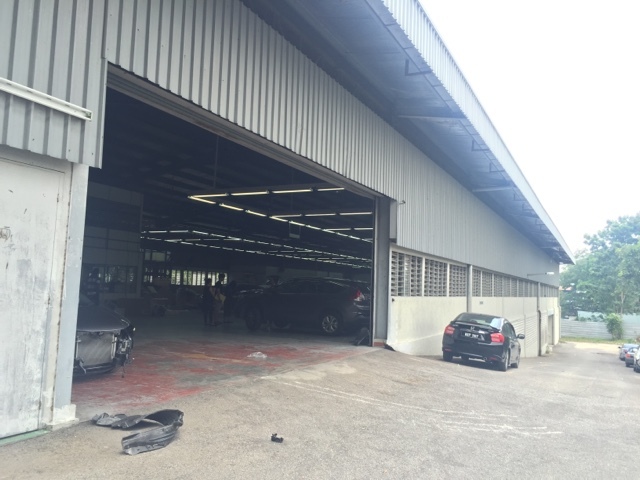 Their place is huge, with a big lawn with tons of Honda cars (that badly needs repair) and a massive warehouse where they do all the fixing. After fixing the car for about 4 days, the driver had to bring back one round as the back up sensor was not working well. They quickly fixed and everything was in order. Highly recommended in case you get into any accidents and have a Honda car. 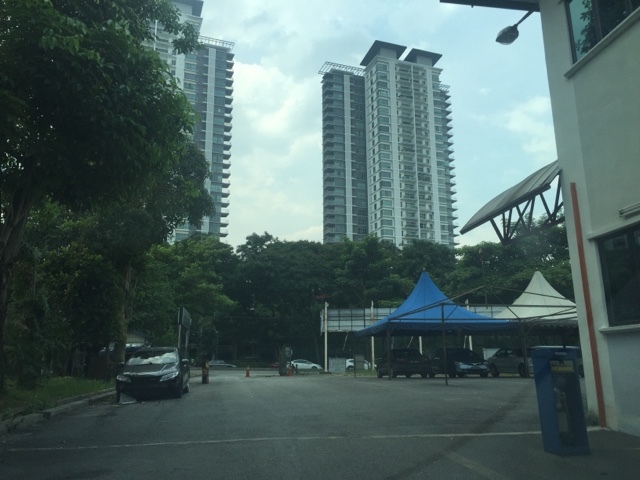 They are located at Jalan Ipoh (Sentul), not too far off from Mont Kiara. 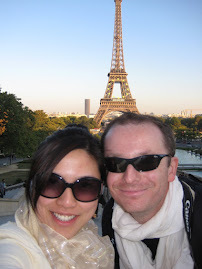 They also coordinated with our insurance company to get it done. Good service.